At Elite Danceworx, we don’t just train dancers. We help children of all ages develop the discipline, confidence, and passion they need to take on the world in any industry. Serving York Region and the GTA, we provide comprehensive dance programs to both aspiring professionals and those who simply want to master dance for fun. With the lessons they’ve learned in the studio, our students have gone on to pursue successful careers in a variety of fields, including film, theatre, television, law, and medicine. Designed for dancers aged 2 and older, our general dance program is taught by experienced faculty in a fun and supportive environment. 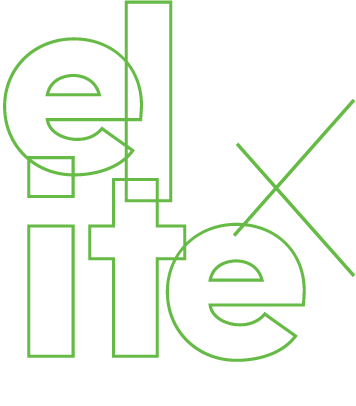 Available in jazz, tap, ballet, acro, contemporary, and hip hop, Elite classes help students master a comprehensive range of foundational dance skills while developing the skills that prepare them for lifelong success. Experience the difference of training at one of Toronto’s leading competitive dance studios by joining our award-winning competitive team. Whether your child wants to push limits at competitions or train to become a professional dancer, our competitive program will help them achieve their dreams. Experience the difference of a comprehensive dance education by registering for our general or competitive program today.